Just like in the similar wet seasons in the past, the recent heavy rains, strong winds, and distressing storms in Menlo Park and other San Francisco Peninsula areas can give homeowners a more concrete idea on the state of their roof. Some may have discovered leaks inside their attic or along their walls due to a long-existing and unaddressed roof damage. Others, unfortunately, were devastated by the harsh weather and had their roof injured by trees or other heavy debris. 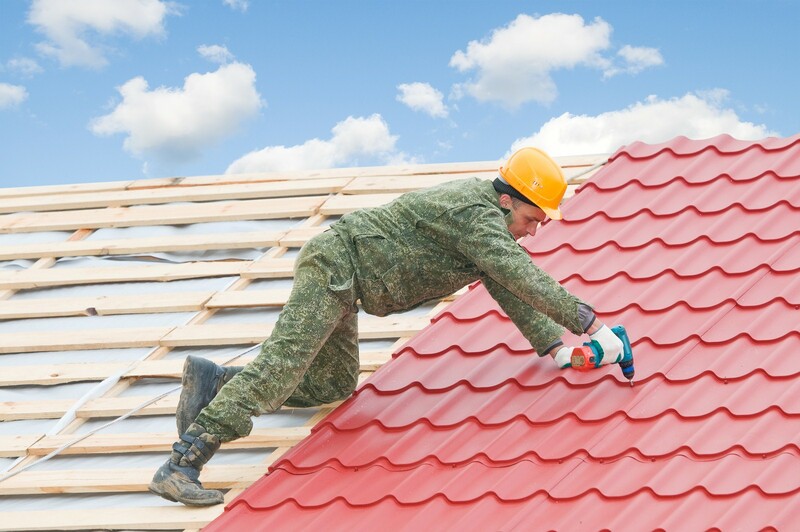 If you need to re-roof your home, you may want to consider replacing your old roofing system with metal. The versatile material has a multitude of benefits, with its durability and longevity being the most sought-after (it can withstand diverse climates and last anywhere between 15 to 60 years). Metal roofs also require minimal upkeep, which means you won’t have to worry about too much repairs or replacements. Likewise, metal roofing in Menlo Park, CA or nearby communities is quite perfect for the usually sunny and sometimes rainy weather of the area. Its energy efficiency in terms of reflecting solar light and releasing thermal energy have been found commendable by several organizations, with the Oak Ridge National Laboratory’s Buildings Technology Center being one of the most recent ones to highlight the metal roof’s efficiency. These properties of metal will help maintain the coolness of your home during scorching summer days and even help in reducing your energy bills. Another advantage with metal roofs is that they come in a variety of colors. The most common choices include dull reds, deep brown or dark bronze, and patina green, which fits both contemporary and traditional home architectures. These colors are quite subtle, but they complement the lighter siding typical of properties and bring great visual impact. If those conventional choices don’t fit your aesthetic preferences, gray tones may be more suitable to your home’s style. Color experts also claim that several Americans will gravitate toward gray as the color of their roof this year. The trend is attributed to aging boomers, who are embracing their maturity more and more, and finding comfort in things or concepts that celebrate it. Warm neutrals like charcoal gray or a blend of blues, beiges, and blacks with gray may be great refined choices for homes. Although traditionally, gray roofs are made of slate, metal can also come in the same elegant color. Menlo Park and Palo Alto, CA roofing contractors like Shelton Roofing can help you explore your choices and restore or reinvigorate the beauty of your home with their services.